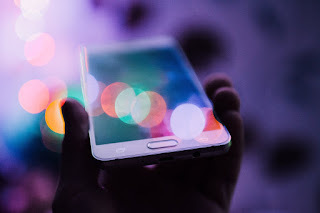 Completed in 15 months, the acquisition of Gemalto by Thales for €4.8 billion creates a Group on a new scale and a global leader in digital identity and security employing 80,000 people. The larger Thales will master all the technologies underpinning the critical decision chain for companies, organisations and governments. 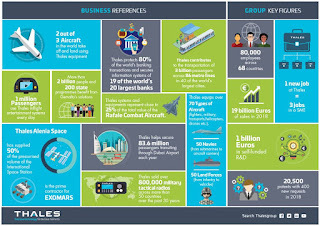 Larger Thales globally also translates into larger Thales in India as the local team gets strengthened to 1,150 with the acquisition of Gemalto. 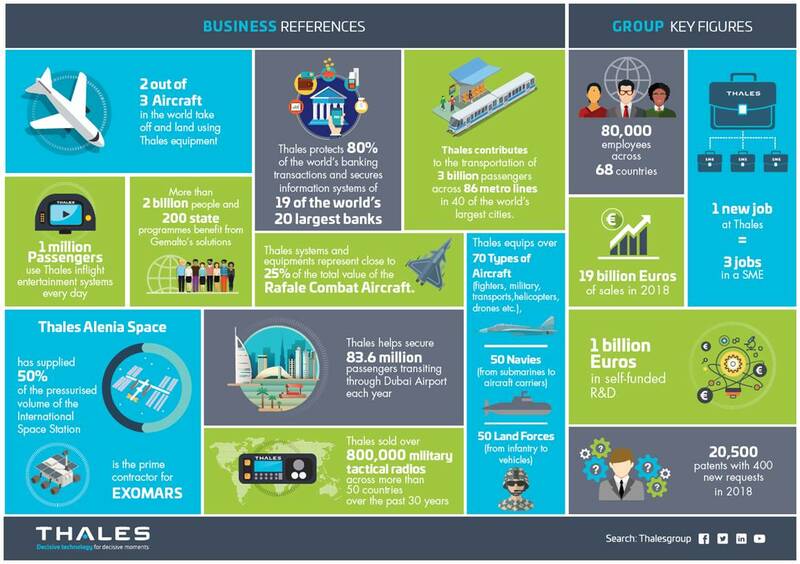 Incorporating the talent and technologies of Gemalto, Thales will develop secure solutions to address the major challenges faced by our societies, such as unmanned air traffic management, data and network cybersecurity, airport security or financial transaction security.